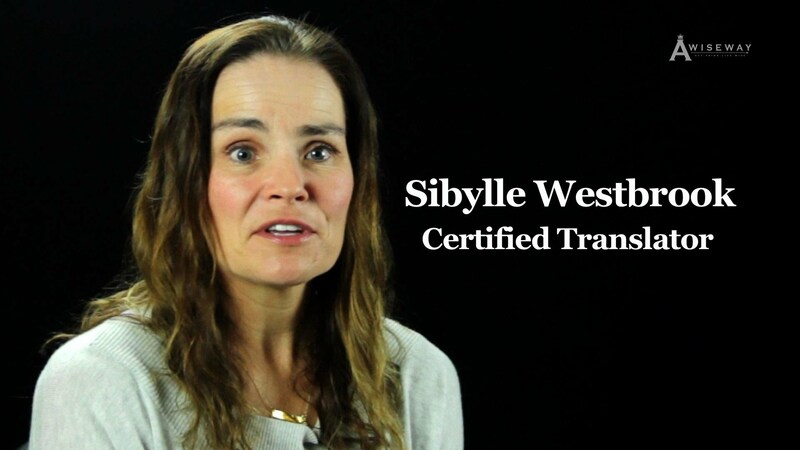 Certified Translator Sibylle Westbrook educates us on specializing in certain areas of translation, and the challenges that accompany them. 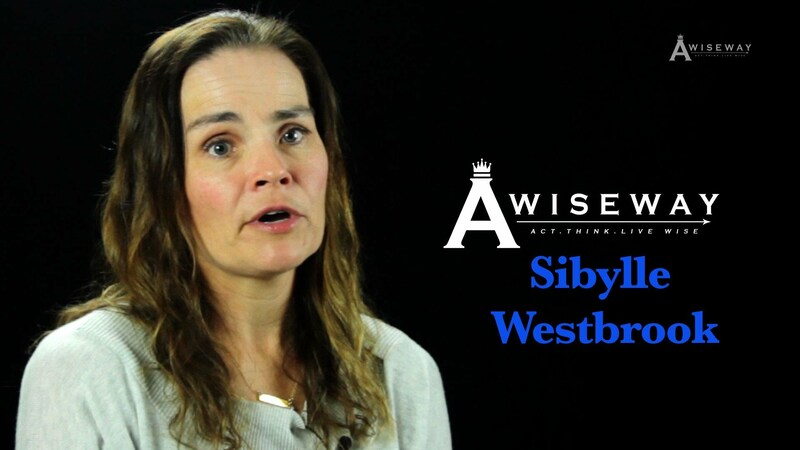 In Sibylle’s case, specializing in law translation required her to learn both languages’ legal systems. She shares how she became interested in translation and also the advice she would give to her younger self. Previous StoryHow Do I Deal With Negativity in the Fashion Industry? Next StoryHow Can My Personal Appearance Affect My Life?